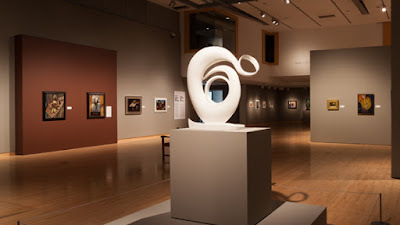 Rio Salado College | RioNews: Free Admission to Phoenix Art Museum! Free Admission to Phoenix Art Museum! The Phoenix Art Museum is offering free general admission to all Maricopa Community Colleges students, faculty and staff from now until June 30, 2016. All you have to do is show a current MCC identification. The Phoenix Art Museum believes that one of its primary functions is to make art accessible to everyone in our community. The museum offers a variety of programs including tours, a full art research library, and unique programs in conjunction with their exhibitions. If you're a faculty member interested in leading a group of students on a tour, please contact the school tour line at (602) 257- 4356 at least two weeks prior to the visit date. This special admission offer does not include family members or specially ticketed events. For additional details, please contact Don Jensen-Bobadilla at don.jensen-bobadilla@domail.maricopa.edu or by phone at (480) 731 - 8296. Thank you Phoenix Art Museum!